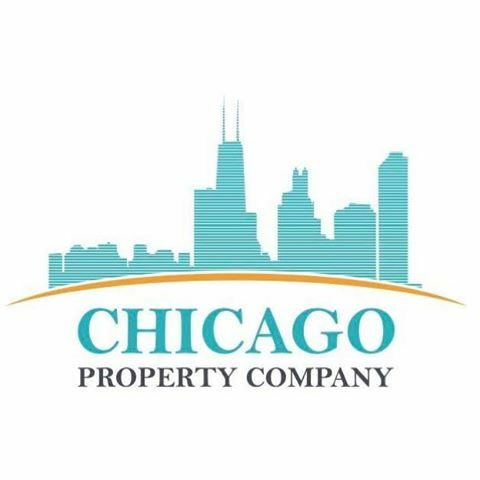 At Chicago Property Company our dynamic team of investment specialists will give you the best and most professional advice with a personal touch. We have no doubt that we can deliver the best high yielding investment opportunities in the U.S. We have great experience and work closely with our banking and real estate partners, along with the biggest wholesalers in the market. This is to ensure that we can offer you the best investment opportunities Chicago has to offer. We operate in a very niche market in Chicago, selling properties to investors who wish to keep them long term for rental income. The net rental yields are typically 20% p/a or greater. These above average rental yields are achieved because of the below market value prices. Rental income is paid quarterly in advance to our clients.